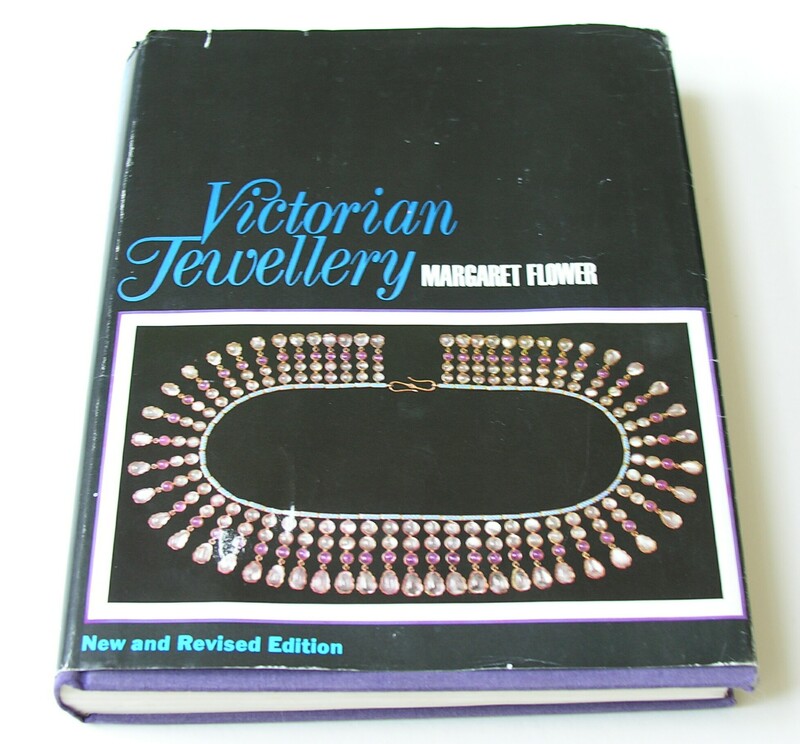 Victorian Jewellery by Margaret Flower Excellent reference book on Victorian jewelry, considered one of the best references on the subject. Condition of book is very good with original dust jacket with no tears or rips. Originally published in 1951. 271 pages with color and black and white illustrations. Victorian Jewellery by Margaret Flower. This book is considered one of the best references on Victorian jewelry. This is the revised edition, published in 1973 and has 271 pages. Condition is very good with original dust cover. Antique Enameled Jewelry by Dale Nicholls and Robin Allison. 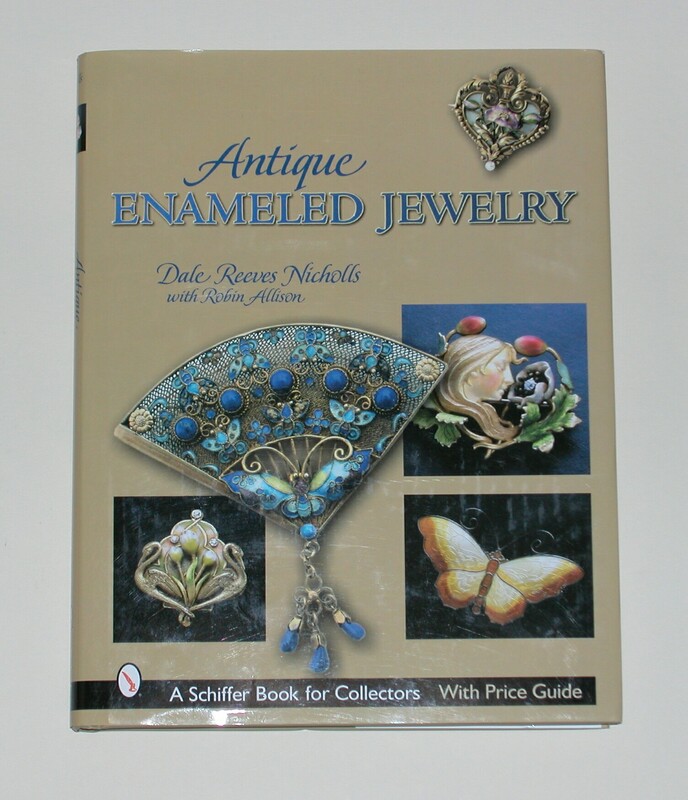 This is a new publication on the very interesting subject of antique enameled jewelry. The book features 450 color photos and was published in 2006. The book is brand new and has 192 pages. Collectible Silver Jewelry by Fred Rezazadeh This publication is a good resource for collectible silver jewelry and has chapters that feature pieces from all over the world, including the Mexico, South America, Europe, Scandinavia, Asia and the Middle East. This book was published in 2001. This book is brand new and has many color photos and has 237 pages. This book is now out of print.